At Pandoro we are a dedicated bakery product solution provider to the Food Service Industry as well as a specialist boutique retail bakery. We produce primarily specialty breads and non-yeasted sourdoughs that are all additive free, GM free and made to a premium standard using traditional artisan methods. 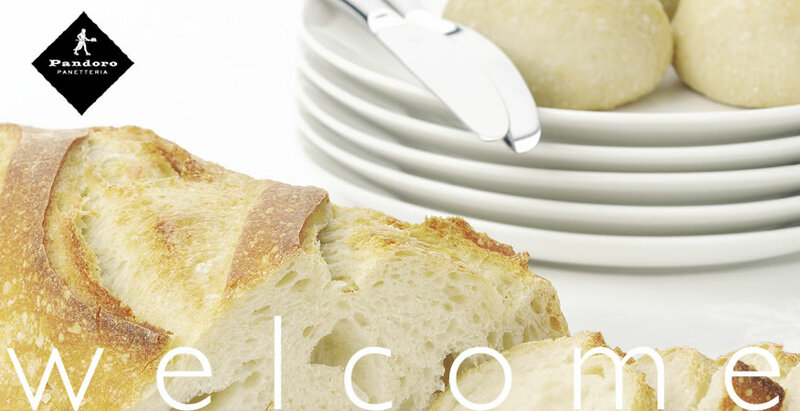 We offer a wide variety of bread products which are baked fresh daily then delivered seven mornings a week throughout Auckland, Wellington, Hamilton and other regions of the North Island. We can arrange special deliveries to the South Island. We also offer a range of traditional and contemporary cake and pastry products as part of our commitment to being a one-stop shop solution provider. We offer a sales and service call centre dedicated to handling wholesale customer enquiries seven days a week. We also have order forms you can download and email through to us. Click here if ordering from Auckland Region. Have a look at this brochure for the Auckland Region, & view the beautiful freshly made products we can produce for you. Please note that some products may no longer be available. If you wish to order from the Wellington Region, please click here. Pandoro also produce a range of seasonal products, including hot cross buns at Easter time, & lovely Christmas cakes & puddings during Christmas time. Please let us know of any requirements you have, & we will be happy to produce this for you.